Cult Expert Rick Ross – Nothing's Off The Table Podcast! Nothing's Off The Table Podcast! The podcast where nothing (well, almost nothing) is too taboo to discuss. Cult expert Rick Alan Ross is our guest for episode 15. Rick takes us through some of the different cults around today to include Scientology. He also educates us on how individuals (including intelligent people) can succumb to and be susceptible to becoming involved in cults. Rick has worked for the Cult Awareness Network and has been featured on several programs including 48 Hours, ABC News and Fox News to name a few. 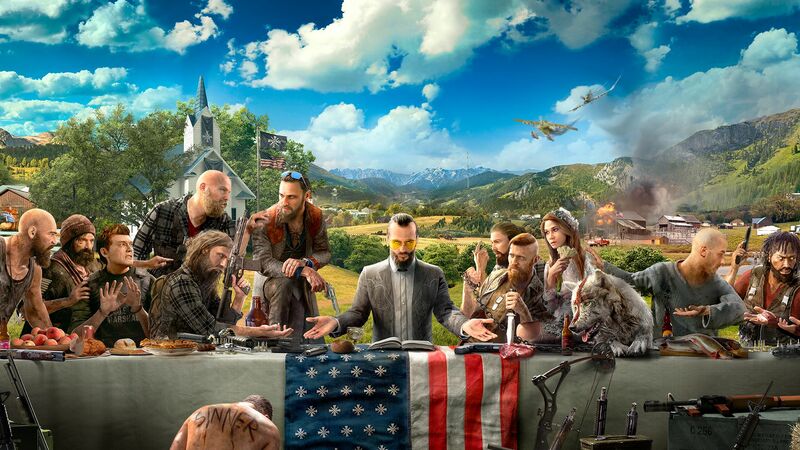 He was also a technical advisor for Ubi Soft’s “Far Cry 5”. Rick has also “Deprogrammed” two Branch Davidians from Waco sect of the Branch Davidians. Rick scratches the surface with when he discusses the things to look out for if you suspect that your family member or loved one may be going down the path of joining a cult. 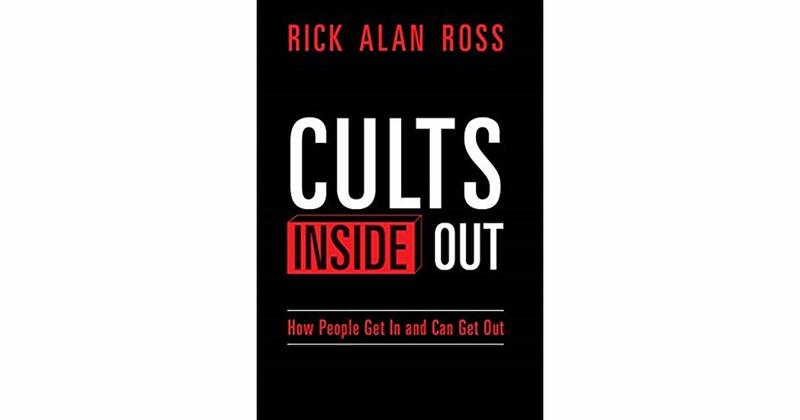 Rick has a book available on Amazon titled “Cults Inside Out”. It was a pleasure talking with Rick and learning from him. Nothing’s Off The Table is a MadSiss Productions podcast. Be sure to check out our sponsor. Locust Ridge LLC, for your big or small graphic design projects.